Valencia-based H2scan Corp. has made Honeywell UOP’s Schedule A list of providers following seven years of testing and validation, the Valencia-based company said Tuesday. H2scan, located in the Valencia Commerce Center at Castaic Junction, manufactures hydrogen leak detection and process gas monitoring solutions for industrial markets. Honeywell UOP is the leading international supplier and licensor for the petroleum refining, gas processing, petrochemical production and major manufacturing industries. Schedule A status from Honeywell UOP increases H2scan’s visibility to potential clients. H2scan was founded in 2002 and has its headquarters, sales, production, and marketing staff in Valencia, California. 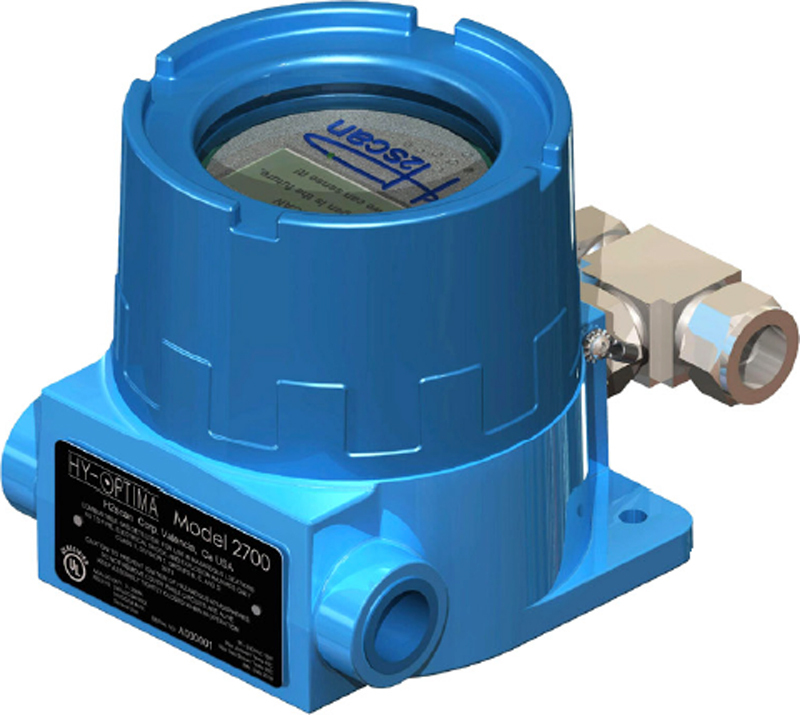 The Company provides the most accurate, tolerant, and affordable hydrogen leak detection and process gas monitoring solutions for industrial markets enabling accurate monitoring and control functions for a wide range of applications, including control systems, safety monitoring and alarm systems. H2scan also provides portable, handheld configurations for easy leak detection and monitoring. H2scan’s hydrogen specific sensing systems based on a patented “Chip on a flex” technology are able to detect and measure hydrogen without false readings or expensive support equipment required. This makes it ideal for the NeSSI platform. H2scan’s process systems have the ability to operate in real-time, with or without the presence of oxygen, no interference from CO or H2S, separating H2scan from all other in-line measuring technologies. The leak detector sensing systems are able to detect hydrogen in air down to 15 ppm concentration without cross-sensitivities to other gases. The company’s solid-state technology was originated at Sandia National Laboratory and the U.S. Department of Energy and is only available commercially through H2scan. Its products are sold in over 50 countries worldwide. For more information, visit www.h2scan.com.